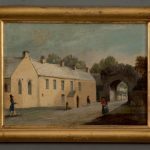 A rare pair of 19th century oil paintings which depict two of the toll gates in Cowbridge, in the Vale of Glamorgan. 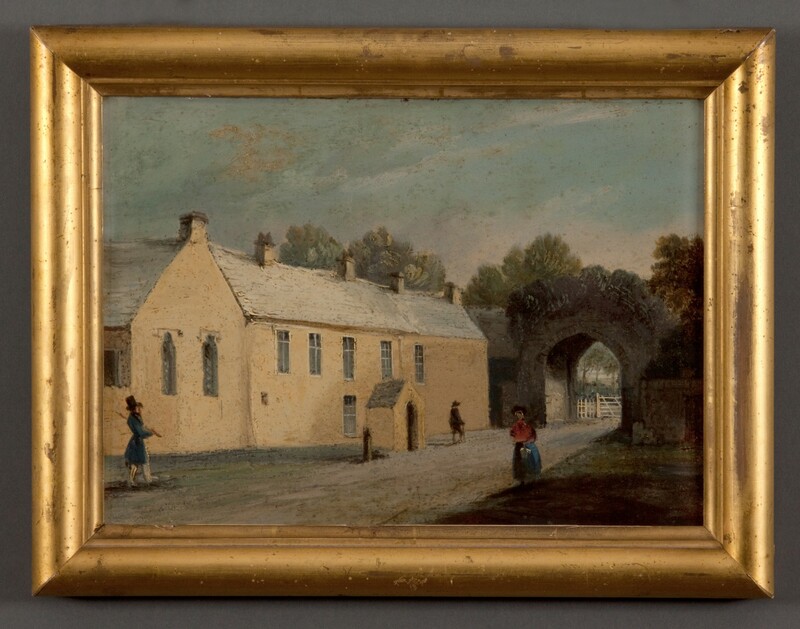 One is the Eastgate toll and the second is the toll-gate at the town wall near the Old Grammar School. 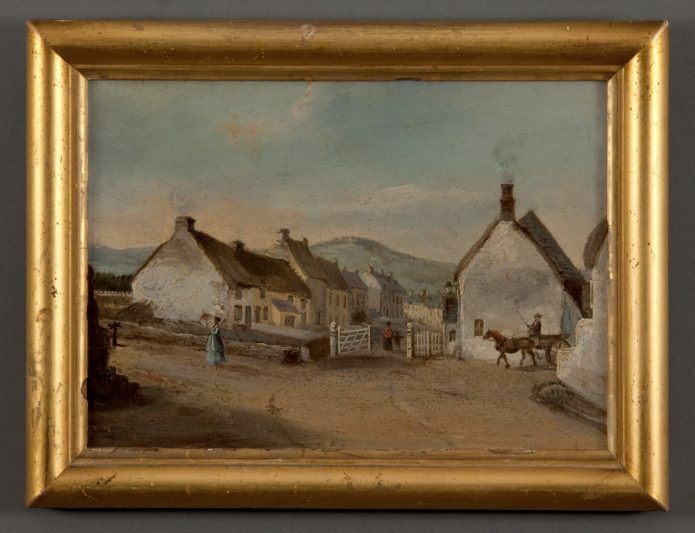 Oil on tin in original frames.